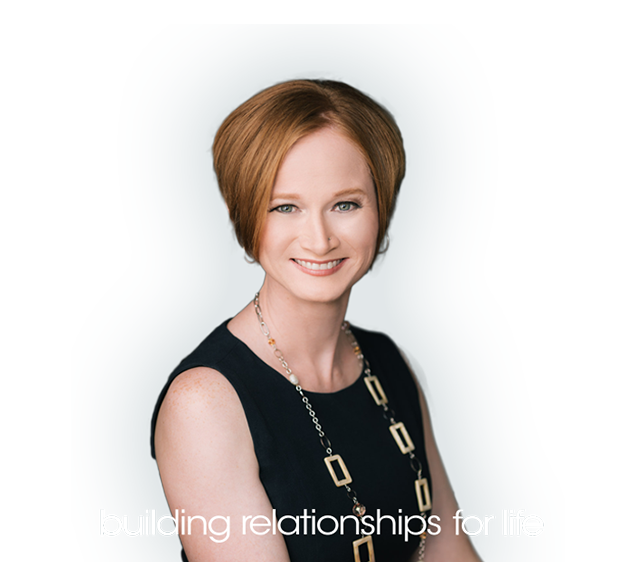 The Bettina Reid Group is a team of real estate professionals ready to ensure that any realty transaction you take in the Fraster Valley is a success.  With dedicated professionals working together with our client’s needs, you can expect the best possible service, and that is our commitment to you our client. I just sold this Townhouse at 10 6895 188 STREET, Clayton, Cloverdale, BC Clayton.  The Bettina Reid Group was founded in 2010; Bettina Reid , Kara Berman and Erinn Mate offer our clients a wealth of knowledge and experience. Instead of just one Realtor you have a dedicated team of educated professionals who have specific knowledge about your home and the community you live in.